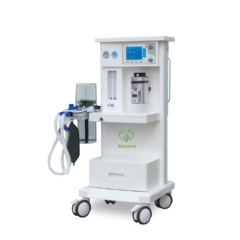 It is used for First-Aid, Ambulance, Emergency situation and patients' transport in hospital. 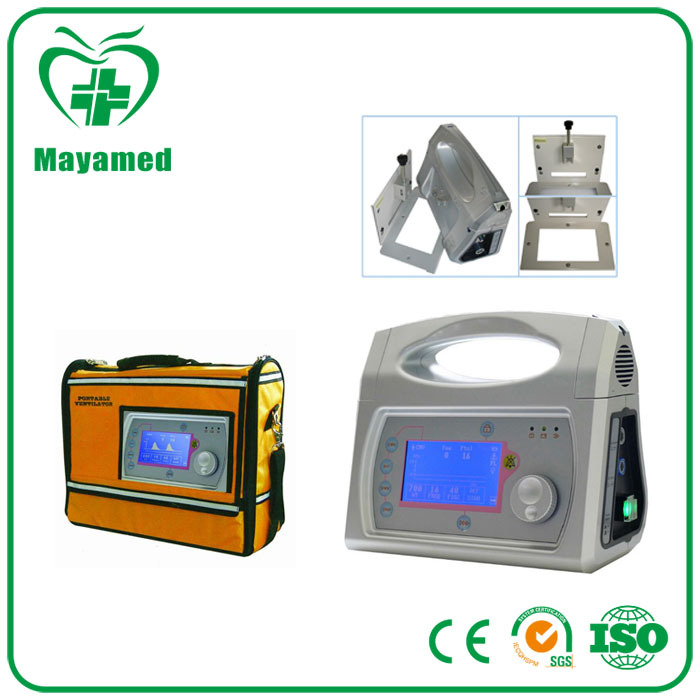 MY-E001I is used for First-Aid, Ambulance, Emergency situation and patients’transport in hospital. 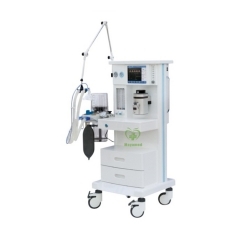 It can be used for child and adult patients. 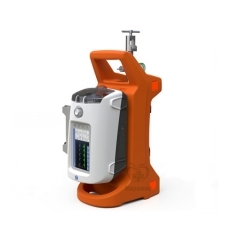 take, design for transport and first aid. 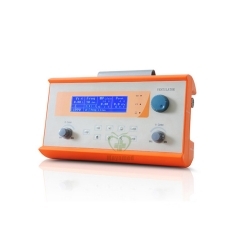 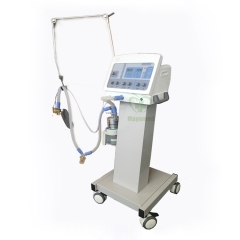 Large LCD screen, JogDial operation, simple and intuitive. 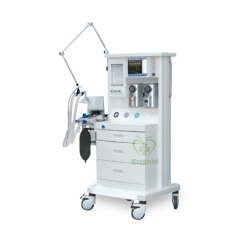 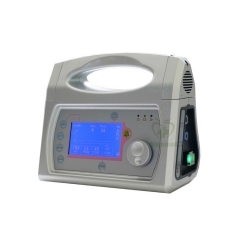 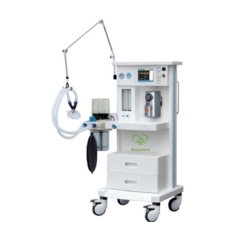 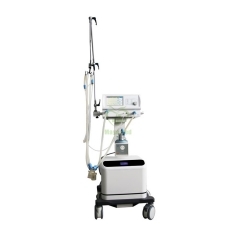 Standard Configuration: Ventilator, Oxygen Pressure Reducer, High-Pressure oxygen hose, Lung Simulator, Breath Circuit, Mask, Head Band, Power Adapter, Carrying Package, 2L oxygen Aluminum Cylinder, Oxygen Bridge, Hanging Rack.